Cette session est la première d’un cycle thématique de deux sessions sur la question du lien entre bâtiments et mémoire locale. / This session is the first of a thematic cycle (two sessions) devoted to the link between local memory and buildings. This presentation will deal with the memory of archaeological sites, its use by archaeologists to identify sites, and the necessity for scholars to understand how memory works. 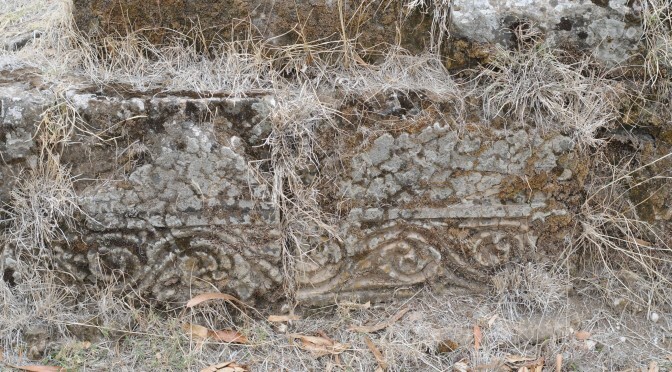 Through different case studies taken in Lalibela,Yemrehanna Krestos, Meshala Maryam, Aksum, the paper will try to analyse how memory is built, the change in memory according to contemporary issues and its impact on the restauration and preservation of archaeological sites. the Christian medieval kingdom of Ethiopia, through the exploration and identification of medieval sites. The identification was followed by ‘archaeological’ excavations or the writing of oral traditions. However, the Šawān kings did not keep the ancient ruins as they were. They rebuilt new monuments over identified medieval sites. This paper attempts to shed light on this process and to show how this conception of heritageshaped the current Šawān heritage management. Marie-Laure Derat est historienne, chercheuse au CNRS (Institut des mondes africains – UMR 8171). Deresse Ayenachew est historien, professeur assistant à l’Université de Debre Berhan, Département d’Histoire et du Patrimoine (Zara Yaeqob Center for Medival Studies). Il est chercheur associé au CFEE. Marie-Laure Derat is historian, researcher at the French National Centre for Scientific Research (Institut des mondes africains – UMR 8171). Deresse Ayenachew is assistant professor at Debre Berhan University, Department of History and Heritage management (Zara Yaeqob Center for Medival Studies). He is associate researcher at CFEE.